From butterflies to beaches to beers to bodacious hot rods, there is a lot going on in San Diego this weekend with these top things to do. 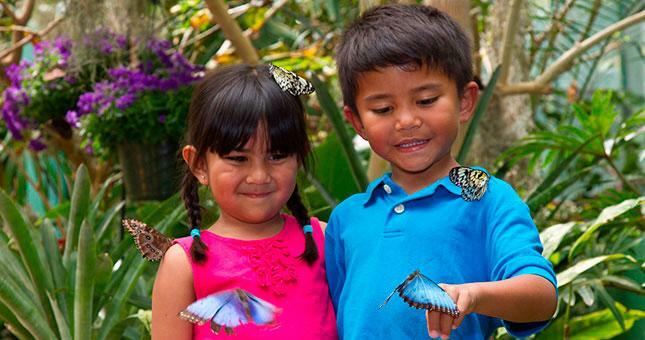 Each spring the Safari Park’s Hidden Jungle exhibit is filled with amazing and delightful exotic butterflies of all colors and sizes, and guests can walk among them, take photos, and enjoy pointing out different species using a butterfly identification guide provided by the park. There’s something for everyone, from fun kids’ activities to special presentations to fascinating facts about these wonderful winged insects. VinDiego is about people coming together to celebrate a shared passion; a passion for great wine and mouth-watering gourmet food. 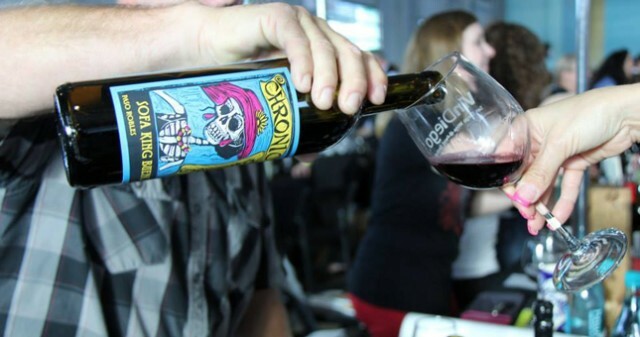 Come sip, swirl and savor a selection of over 200 handcrafted wines from top-tier wineries. There will also be a fantastic variety of wonderful local restaurants offering delicious culinary samples. It’s a full weekend of roddin’ at the beach in ol’ Del Mar. 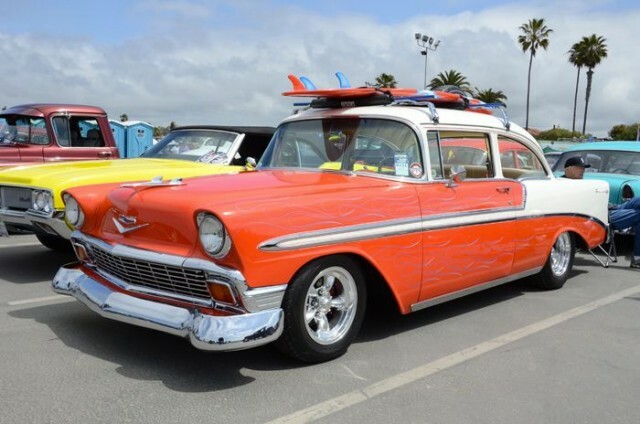 It’s a full weekend of roddin’ at the beach in ol’ Del Mar featuring a giant show and shine with 1972 and earlier, rods, customs, classics, muscle cars and trucks. Watch the crowning of the Goodguys March Performance Street Rod d’Elegance and a Super Sunday Get-Together for late-model American made or powered cars on Sunday. See more than 3,000 cars, indoor and outdoor car shows, plus vendor exhibits, swap meet and car corral, Goodguys AutoCross, nightly parties, special woody exhibit, live music, model car show and much more! In the magical world of Don Quixote’s Spain, the eccentric knight pursues his impossible dream of capturing the heart of Dulcinea, his idealized woman, who sends him on a quest to recover her stolen necklace. With his loyal sidekick Sancho, he tilts at giant windmills, confronts bandits, and is nearly killed, but achieves his goal. However, when he returns with the prize, he is mocked, scorned and rejected. 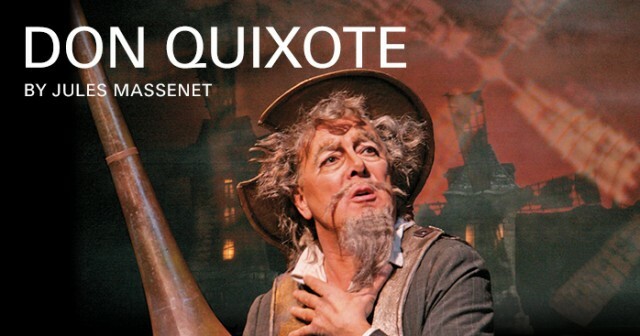 In one of the most emotional scenes in opera, the delirious Quixote dies believing he hears Dulcinea’s voice calling to him from a distant star. 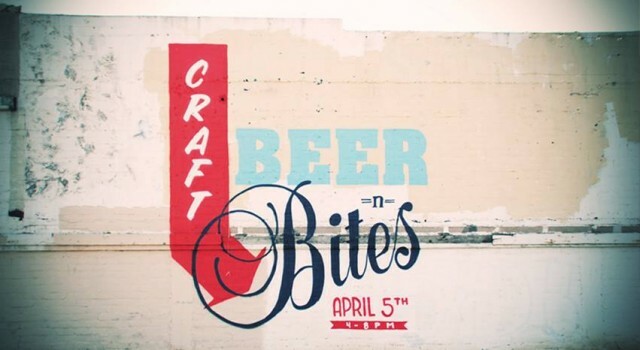 Enjoy craft beer from 10 local breweries paired with small bites from 10 local restaurants, including Green Flash Brewing, Lost Abbey, Societe Brewing, Urbn Street and Alchemy Cultural Fare. In addition to local craft beer and delicious food, SILO will host a variety of interactive games including bocce ball, ping-pong, beanbag toss and life-sized Jenga. Local makers will also be on-hand displaying and talking with guests about custom menswear, murals, silk-screening and home brewing. 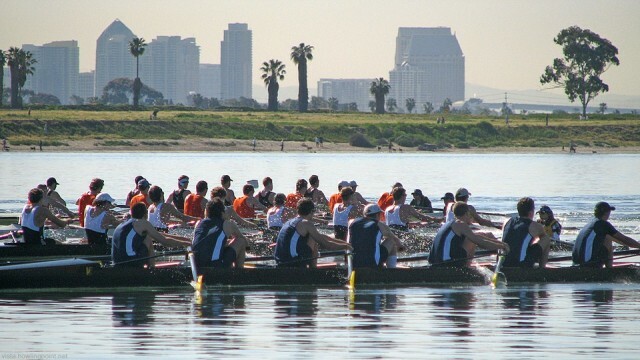 This entry was posted in Arts & Culture, Attractions, Culinary, Outdoor Adventures, San Diego Events and tagged del mar, downtown, mission bay and beaches, north county coastal, north county inland, Point Loma by Brent Bernasconi. Bookmark the permalink.